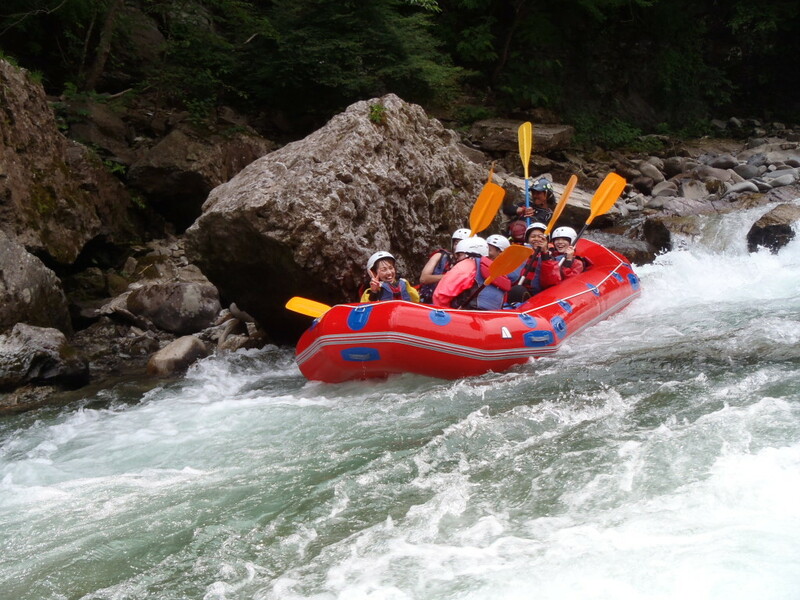 We Do rafting everyday, But today we were very very busy because we had lots of guests and three time in same day. When We and all our guests together in the river. It was so much fun. Our all clients were so fantastic and we love to see them laugh in the river when we were playing together. Lets have fun together and be happy!!!! !